I got to meet some new friends this weekend and check out some locations where we will take photos for their wedding! Meet Rachel & Craig! They are delightful & I had so much fun with them! 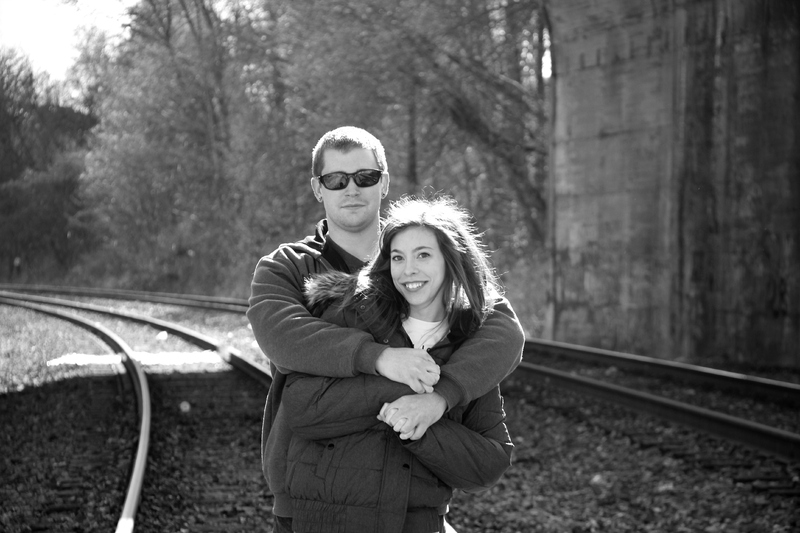 CLICK HERE to check out their mini engagement session! They are so cute!